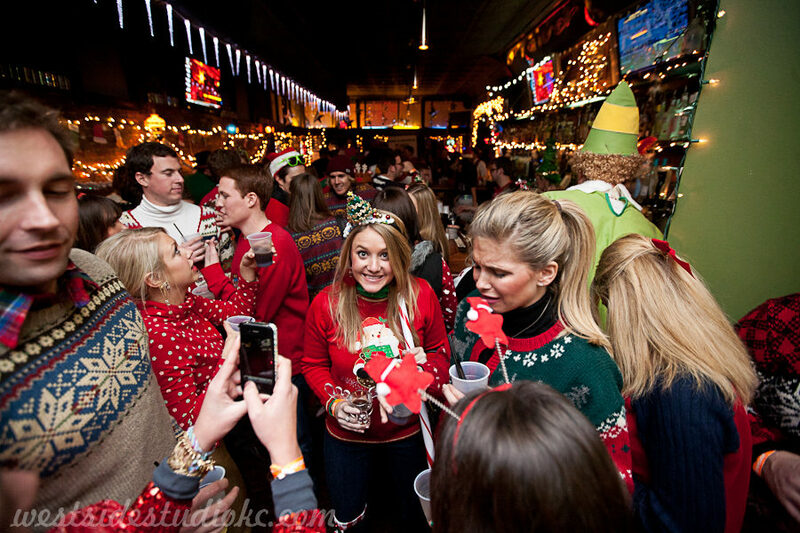 The Ugly Christmas Sweater Party – Kansas City's wooliest, sweateriest, bash of the season. The Ugly Christmas Sweater Celebration is a series of activities in Kansas City that serve as a fundraiser for Operation Breakthrough. It’s organized by a group of volunteers and has become one of KC’s favorite holiday traditions. News has spread nationally: TV, books, magazines, online media, and even a Travel Channel documentary! The event has raised over $200,000 in donations. 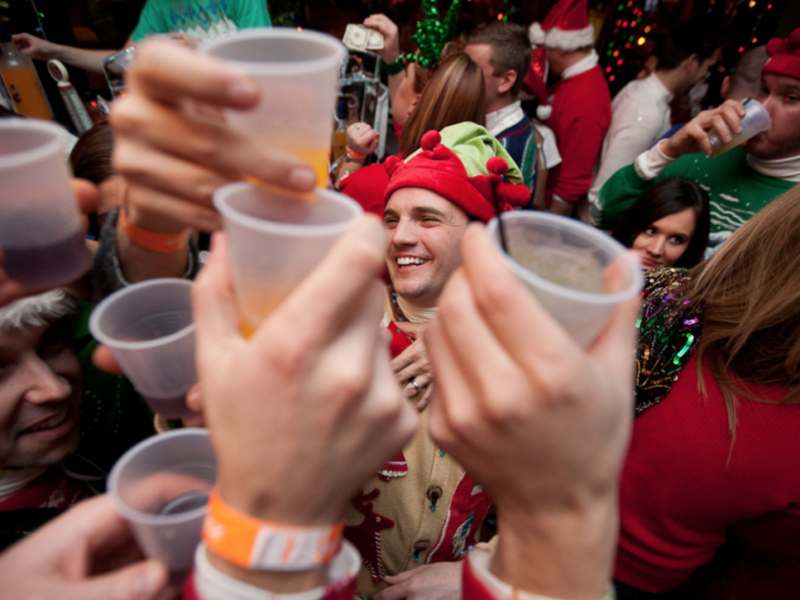 The Ugly Christmas Sweater Party presented by Tipsy Elves is an annual open bar holiday party, thrown by a group of volunteers, that supports Operation Breakthrough by raising funds and awareness for kids living in poverty in Kansas City’s urban core. This year’s party will be held at Tower Tavern and Brick House on November 30th (7:30PM entry for VIP, 8:30PM for GA). Do you love wearing ugly Christmas sweaters but also like going to bed by 9PM? Join us for happy hour (the night before the big party) at Lifted Spirits Distillery in the Crossroads. Enjoy small-batch spirits – gin, vodka, whiskey – with grains sourced from a local family-run farm and pours signature cocktails with housemade syrups and custom infusions. (5:30PM – 8:30PM) Bring all your friends and buy your tickets at the door! 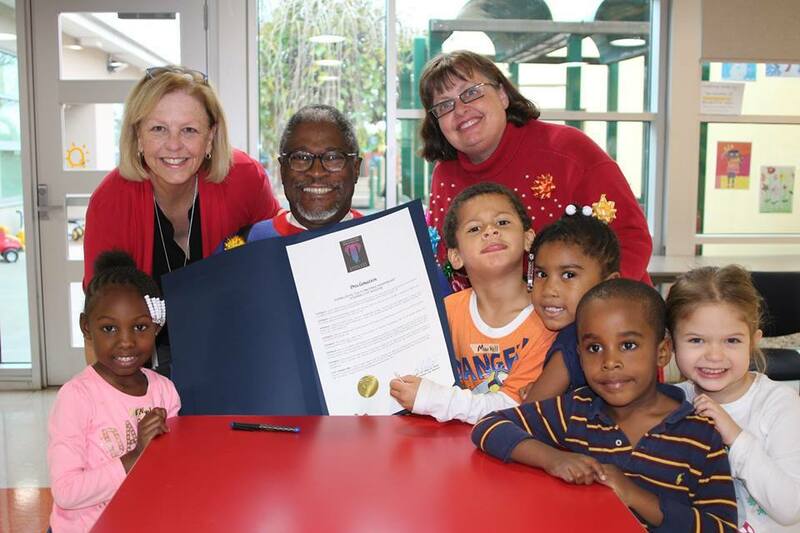 Since we didn’t want sold out parties to limit the funds we raise, we created Ugly Christmas Sweater Party Day, officially proclaimed by Mayor Sly James. The purpose of the day is to encourage local residents and business to donate food, toys, money, time, and cheer during the holiday season! Every business, big or small, can have an impact and help support the cause their own (creative) way. Operation Breakthrough is a local non-profit dedicated to helping Kansas City children living in poverty. Founded 45 years ago, OB now serves over 400 children daily from the Kansas City urban core. Their mission is to provide a safe, loving and educational environment for children in poverty and to empower their families through advocacy, emergency aid and education. 1 in 5 children are homeless. ALL of the children OB serves live in poverty. Operation Breakthrough serves over 450 children, daily. The average annual income of OB families is $12,000.